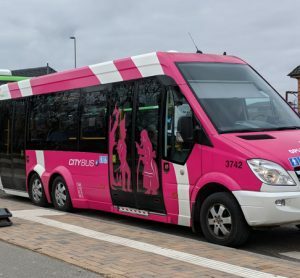 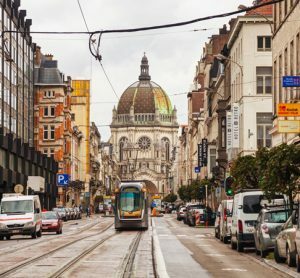 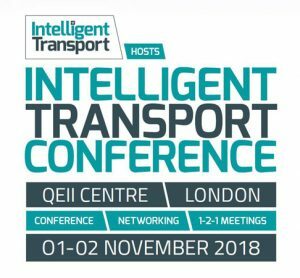 Ahead of 2018's Intelligent Transport Conference on 1-2 November, we spoke to a few of the Conference's chairs, panellists and speakers regarding what they're most looking forward to about this year's event. 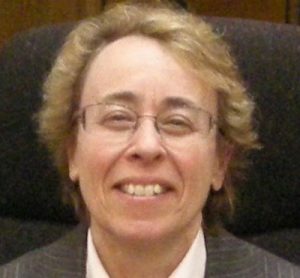 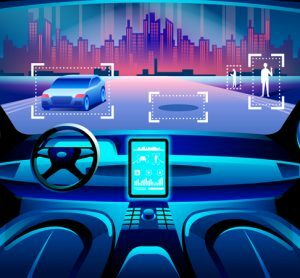 Carol Schweiger, President of Schweiger Consulting and Chairperson of the New England Intelligent Transportation Society, discusses five vital areas for autonomous vehicle deployment. 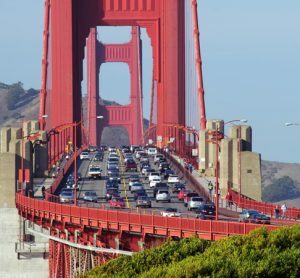 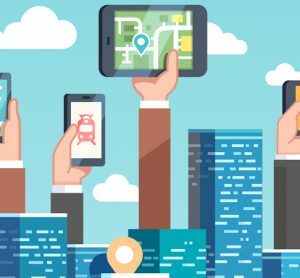 President of Schweiger Consulting and Chairperson of the New England Intelligent Transportation Society, Carol Schweiger, details San Francisco’s proactive, and therefore successful, strategy in introducing and managing new mobility services.